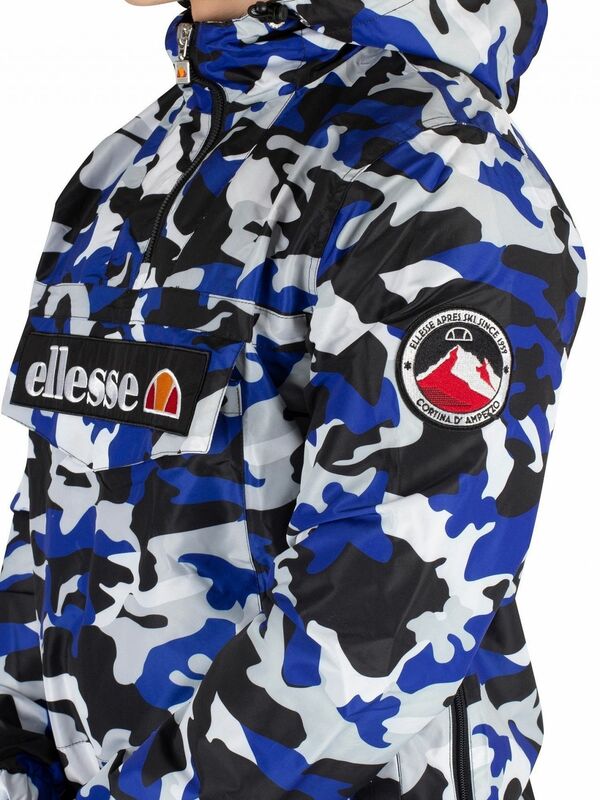 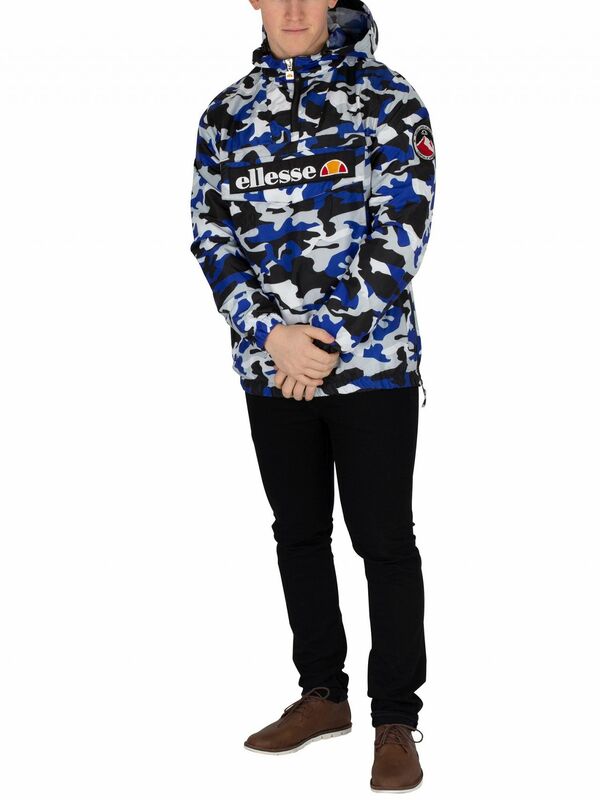 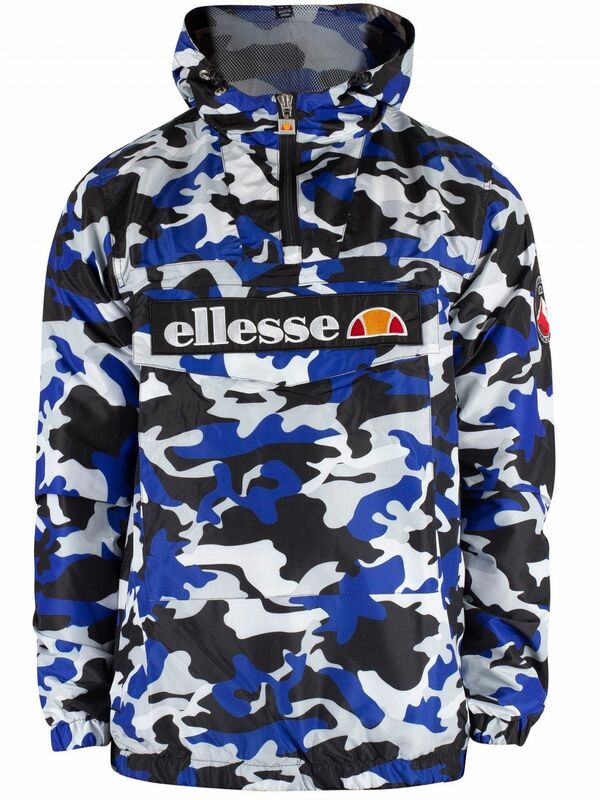 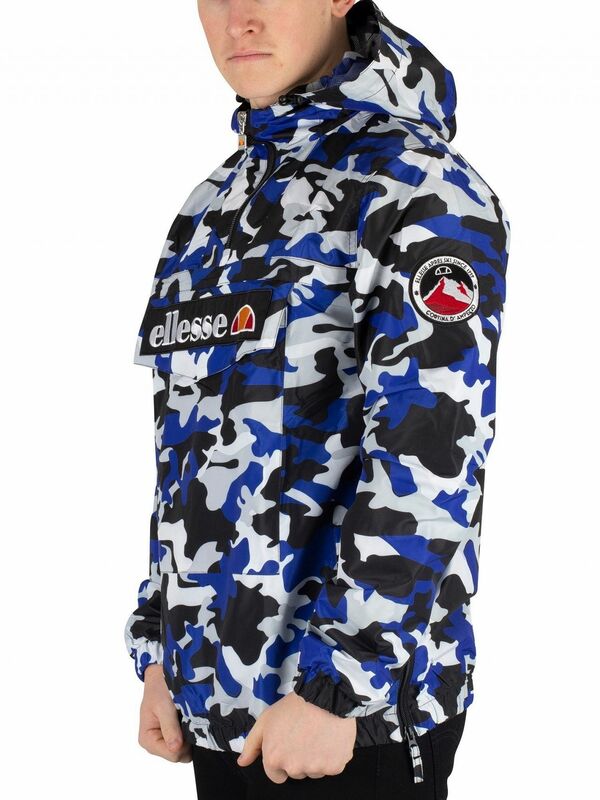 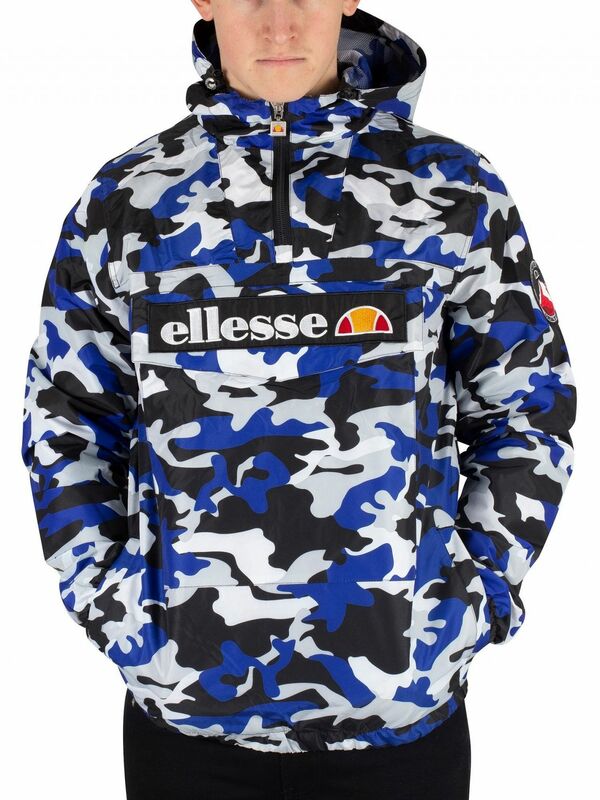 The Mont 2 Overhead Jacket from Ellesse comes with an embroidered logo on front buttoned pocket, features elasticated cuffs and elasticated hem with zip up side. 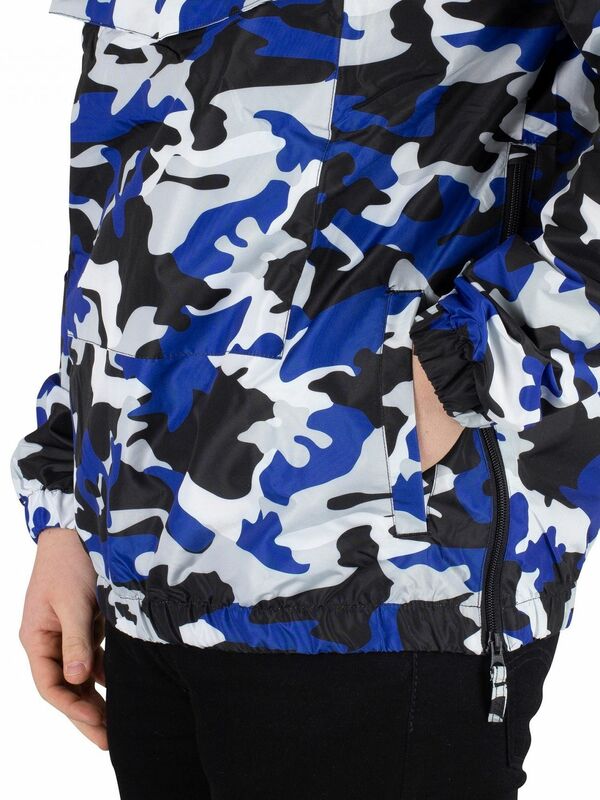 This jacket also features mesh lining and branded eyelets. 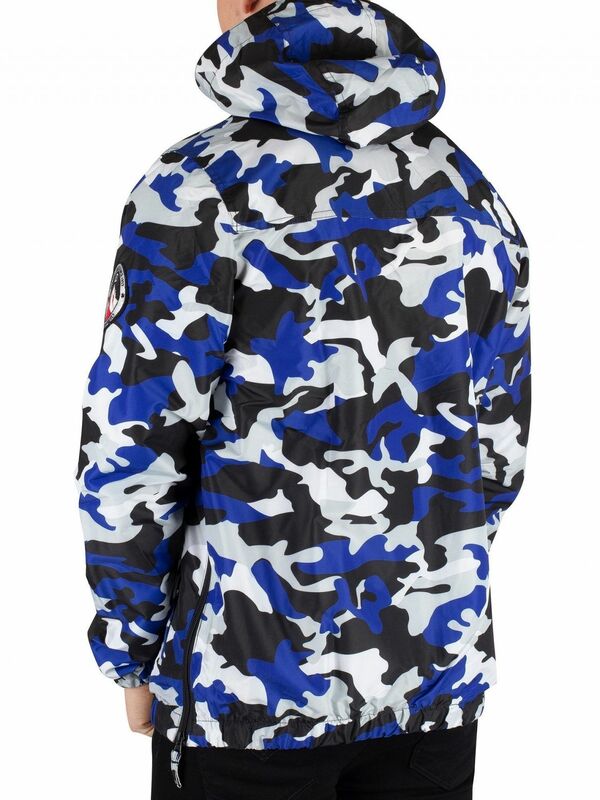 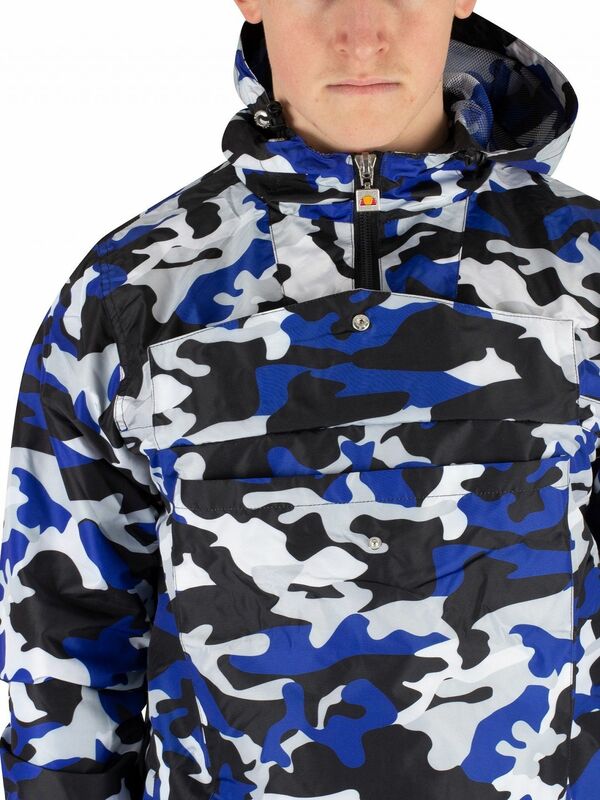 Coming in Camo design, this jacket features a toggled hood and a half-zip closure.